HCM CITY — The exhibition “Vietnamese Folk Paintings” has opened at the Cao Van Lau Theatre in Bac Lieu City to celebrate Tet (Lunar New Year). 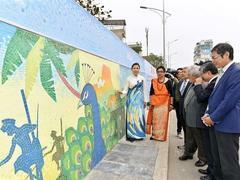 The event features more than 60 paintings from folk painting collections stored by the Viet Nam Fine Arts Museum. 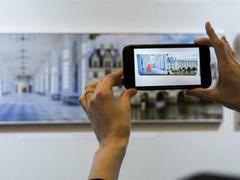 Highlighted works include Hang Trong paintings, a genre of traditional Vietnamese woodcut painting originated by artisans working on the old Hang Trong Street in Ha Noi. The art features rituals of ancestor worship. The paintings flourished with the development of Buddhism, symbolising happiness and prosperity. They have vivid colours of yellow, blue, green, orange and lotus pink. The paintings generally have two main themes: worship and Tet, focusing on subjects of kings, lords, Buddha, saints and children. Three gods symbolising longevity, prosperity and happiness are also featured. Tet paintings depict a joyful life and hang on the walls of houses. Vu Di and Doc Loi worship paintings of Vinh Phuc and Nghe An provinces are also featured. Worship paintings paying tribute to tigers, horses and kings are often displayed in pagodas or shrines in the north. The colours of these paintings may have faded over time, but they are still an important part of worship rituals. Nguyen Anh Minh, director of the museum, said that Vietnamese folk paintings have a long history of several hundred years. 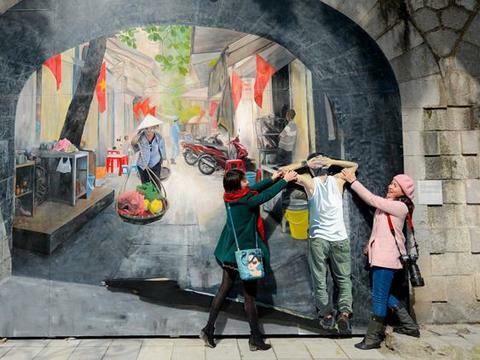 The art features dreams and hopes of Vietnamese people of different generations. 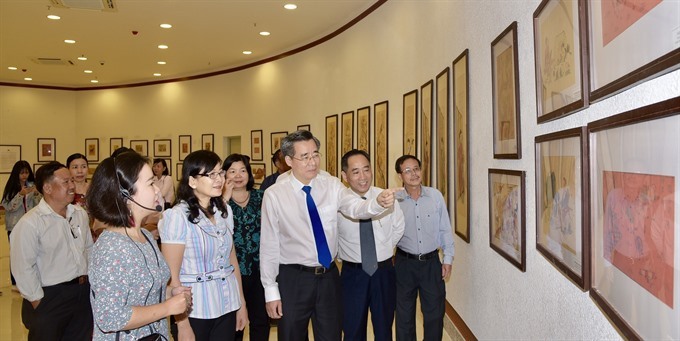 “Through our exhibition, we want to introduce Vietnamese culture and lifestyle through folk paintings to people, particularly youngsters, in Bac Lieu,” he said.